In her first institutional solo show in the UK, Ilona Sagar presents Correspondence O, a multi-faceted work exploring the history of the Pioneer Health Centre in Peckham and its subsequent conversion into a gated community. Sagar’s moving image installation expresses the complex, changing landscape of public health and the social shift towards a more egocentric, user-focused and technology-infused understanding of wellness. 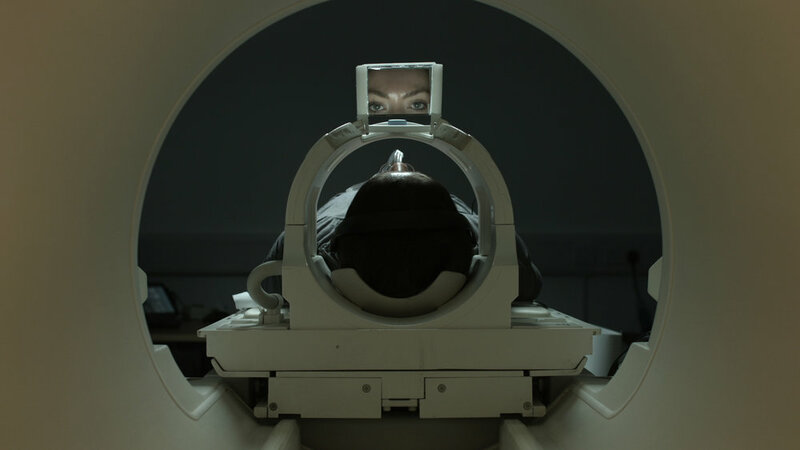 The work is informed by her extensive research within the archives of the Pioneer Health Centre held by the Wellcome Trust and Royal Institute of British Architects (RIBA), and contemporary medical research conducted by the Behavioural and Clinical Neuroscience Institute at the University of Cambridge. The exhibition is accompanied by a publication.